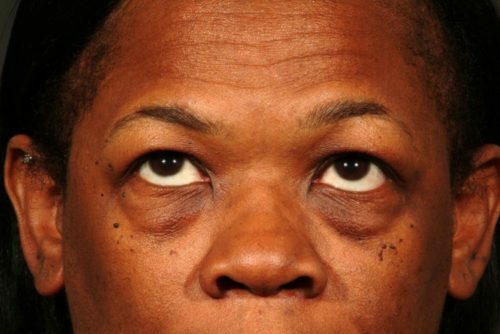 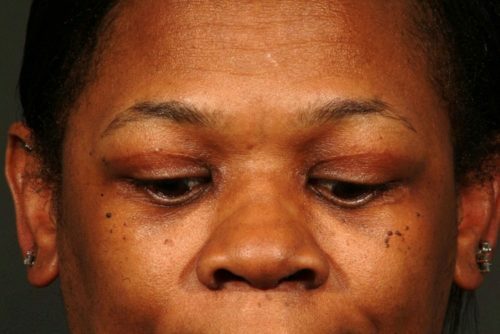 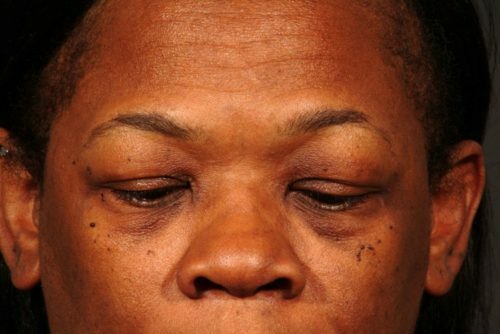 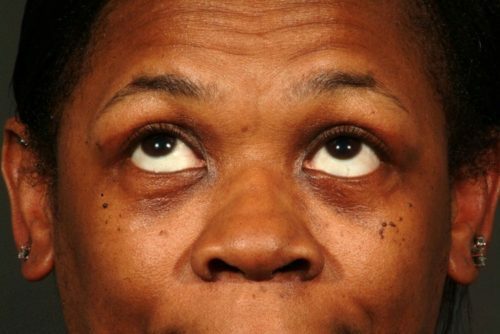 The patient is a 44-year-old woman who was unhappy with the appearance of her eyes, saying that she look tired. 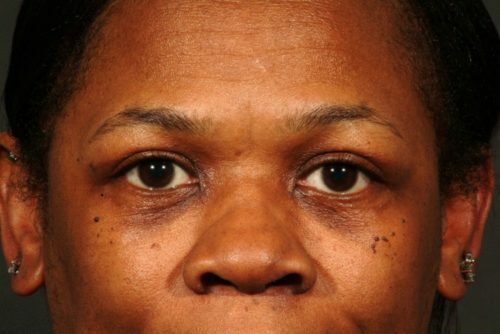 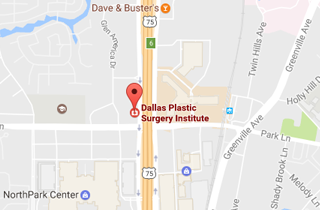 She underwent upper and lower eyelid lift (blepharoplasty). 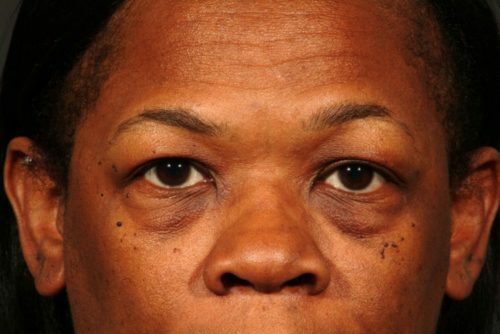 She is seen three-and-a-half months after surgery looking refreshed and more youthful.